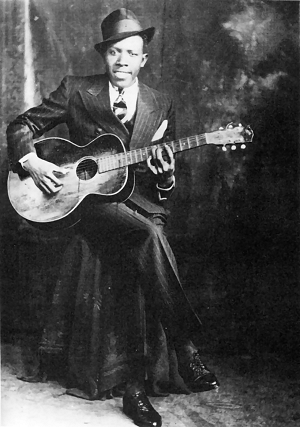 He was known as the king of the delta blues, and his songs have been covered by just about anyone calling themselves a blues singer, yet his career only lasted a few years and he never made any real money from his songs. But that famous deal that he is said to have made with the devil down at the crossroads has given us a massive library of the most iconic blues performances of all time and has influenced just about anyone and everyone that calls themselves a blues player. 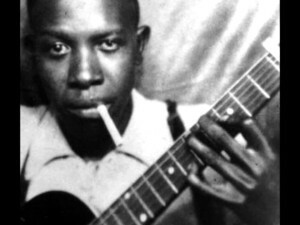 Robert Johnson… this week on Blues Routes… your weekly trip to the delta.